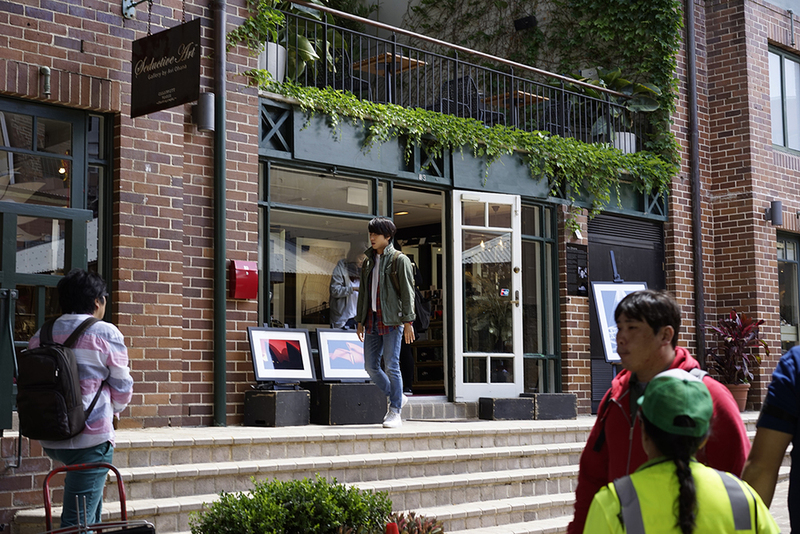 Korean Musician, Singer, Composer Jung Yong Hwa - Seductive Art - Gallery by Avi Ohana - The Rocks - Sydney - Australia. 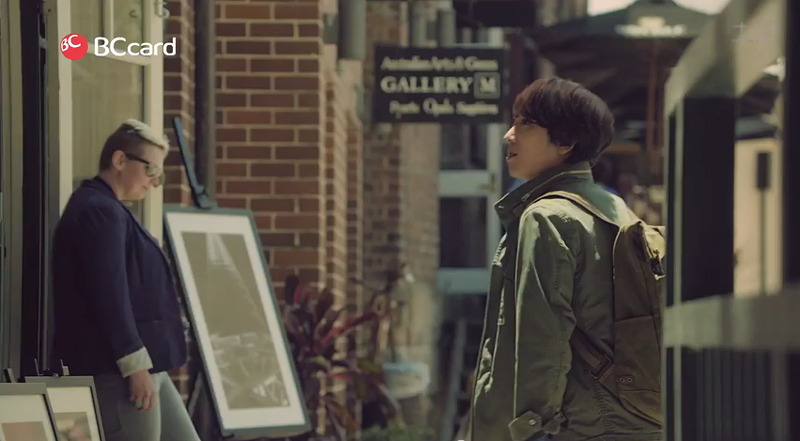 Korean Musician, Singer, Composer Jung Yong Hwa — Seductive Art — Gallery by Avi Ohana — The Rocks — Sydney — Australia. By S&P film productions.